This index is divided into two parts - Buildings & Streets. 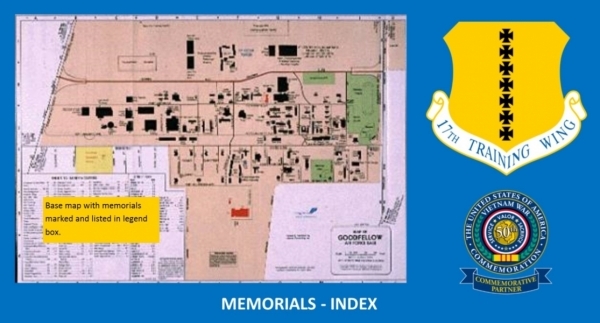 The Buildings list includes the memorialization date. Streets are in alphabetical order by group name, and include original names that were changed due to U.S. Postal regulations in 1993. Scroll down and Click on a highlighted name to learn more about each memorial. Use your browser navigation tools to return to this page or the home page.